Students in the Luke 4:18 Social Justice Club at St. Raphael the Archangel Catholic Elementary School in Maple recently helped residents at the nearby Sherwood Retirement Home mark a milestone that they missed in their earlier days — they went to prom together! 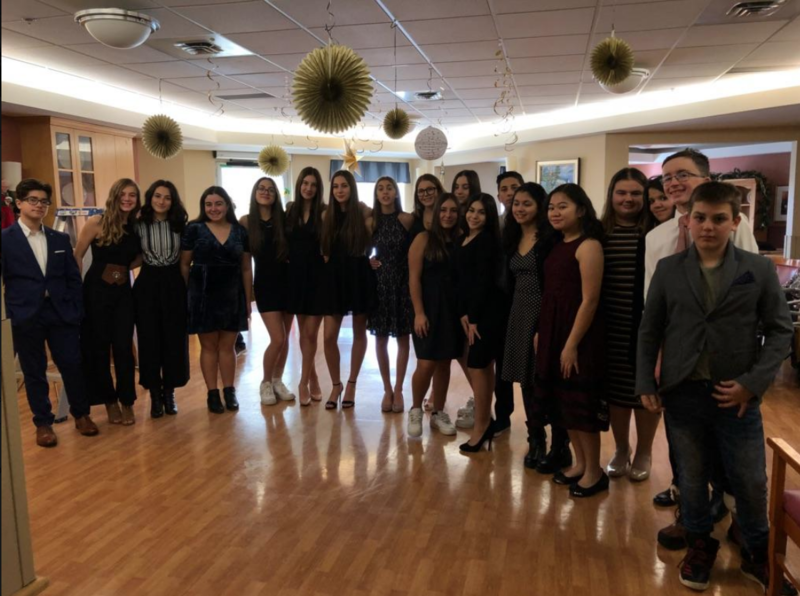 The students visited the retirement home for a prom party with residents who never had a chance to attend their own prom. The students and residents danced the afternoon away, chatted with each other, and made memories that will last a lifetime — for both the seniors and the students.